This entry was posted on February 19, 2018 by wowvow. 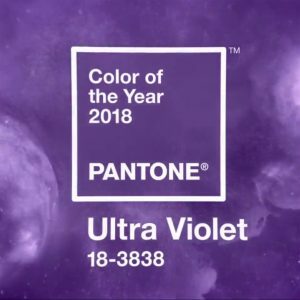 The PANTONE® colour of the year is Ultra Violet, a luxurious blue-based purple; a regal colour with drama and inner depth. Associated with the cosmos it’s complex and appealing to those who are energized by other-worldly beauty or calm, understated chic. A stunning wedding colour Ultra Violet works brilliantly all year round. 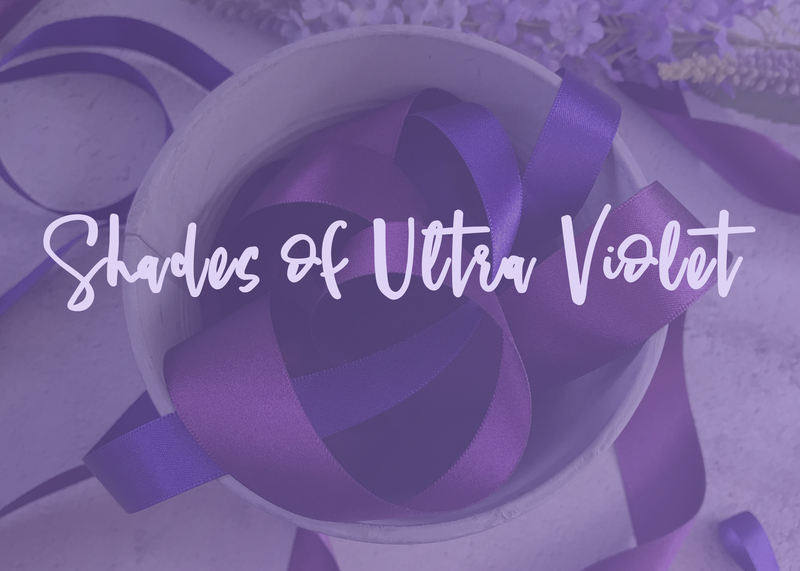 Ultra Violet has long been associated with relaxing environments, spiritual and mystical settings so will be loved by those who practice mindfulness and have a love of nature and all its elements. 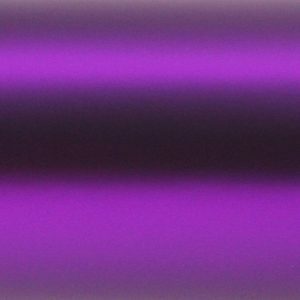 With gothic overtones Ultra Violet is a deep and rich choice for those who are confident and dare to be different. A stunning wedding colour Ultra Violet works brilliantly all year round with white, ivory or black. For bold contrast it coordinates beautifully with oranges, tangerines and acid greens making it a stunning choice for a summer wedding with all the zingy foliage and gorgeous flowers available. For winter weddings choose copper, platinum and deep jewel accent colours, dried flower crowns and lots of twigs and evergreens in your wedding venue styling. ‘Cadbury Purple’, a warmer tone, has always been a fabulous choice for weddings and we know it works brilliantly but ultra violet is the first colour we believe actually embodies a state of mind and way of life. 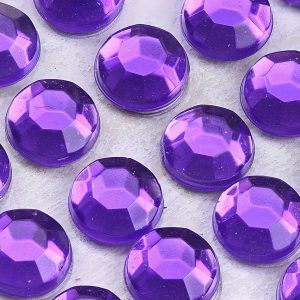 Self Adhesive 'Ultra Violet' gems for regal wedding stationery. 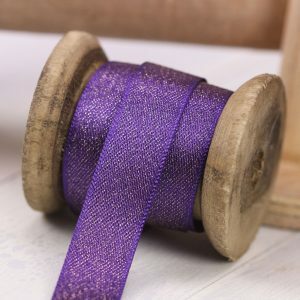 Glitter satin ribbon in shades of ultra violet for rich wedding stationery with a hint of sparkle. Fluffy and fun Marabou Feathers! Fabulously fluffy marabou feathers add a touch of fun to wedding invitations and wedding venue styling alike. Mirri silk card in vibrant, shiny purple moves through many shades of Ultra Violet when moved in the light.